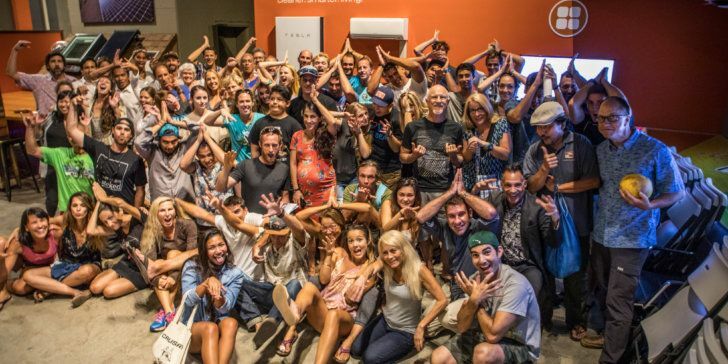 The first Wednesday of the month is upon us and that means it’s time to gather for the Surfrider O‘ahu Monthly Meeting. 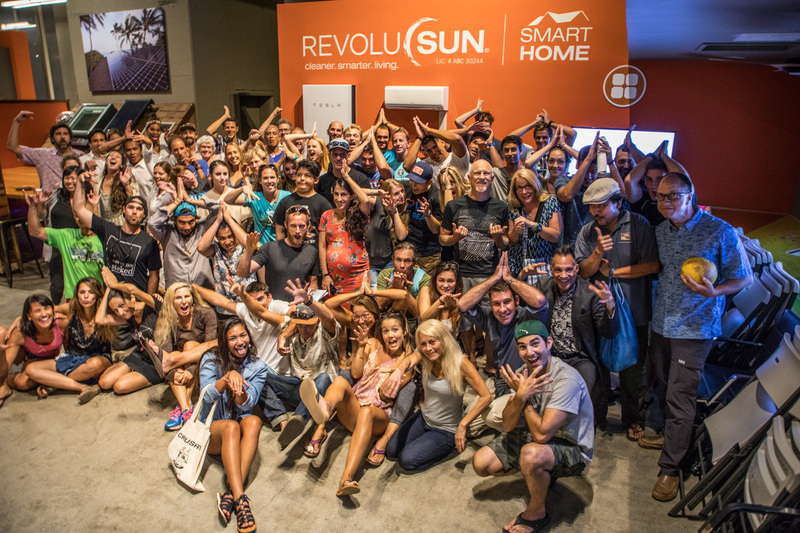 Come join us and the community at the RevoluSun Smart Home for a final time as they will be moving locations and we say goodbye for now to our best meeting location of all time. Bring a potluck dish to share and let’s send the showroom out in style with our biggest turnout yet. 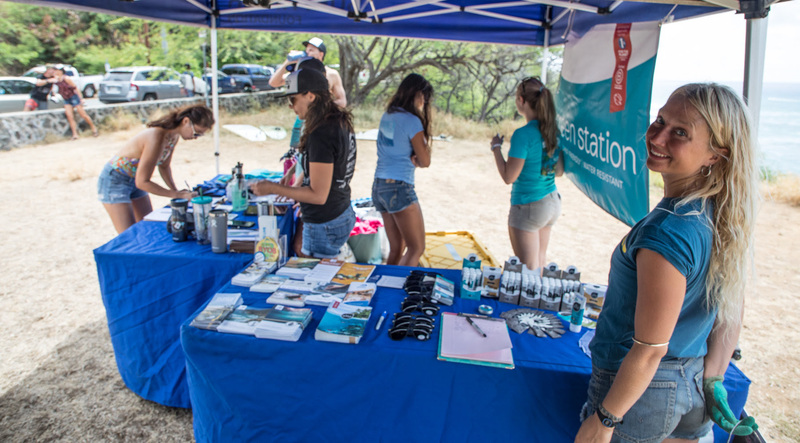 The summer is heating up and we have so much to discuss from the recap of our awesome Sandy Beach Cleanup to water quality testing, and the continued support in protecting our marine monument. We need your help and we want your input. We have great opportunities with the Surfbltiz program this month in partnership with Permablitz Hawaii HNL Tool Library and the Hawaii Tourism Authority that we are excited to share and let you know how to get involved. Finally, we’ll be honoring some very special volunteers who we have lost in the last month. 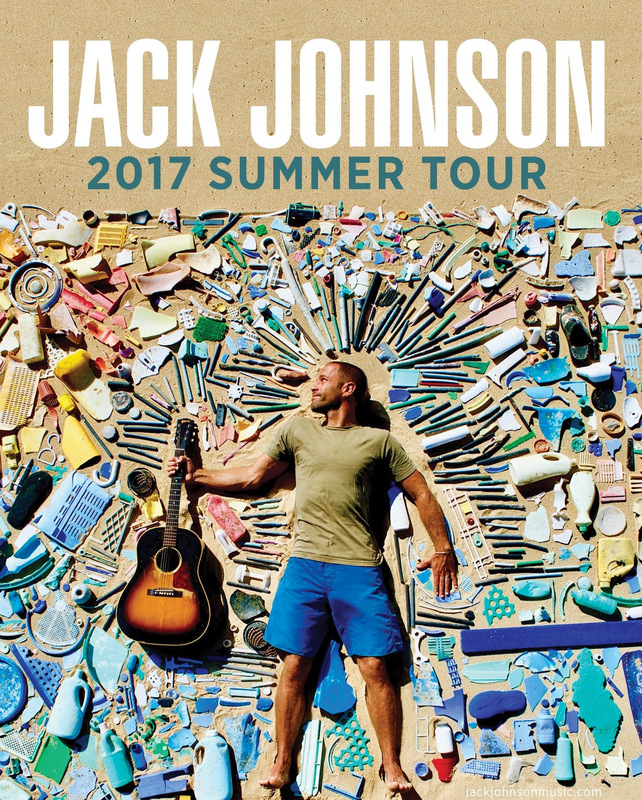 We want to carry on their legacy through all of you and the incredible time and energy you put into protection our oceans, beaches, and waves. Remember it’s a potluck, so it’s a great opportunity to connect with new people and friends over food and drink that you are sharing. Do your best to be completely plastic free at all our events. Bring internet ready devices for action items! North Shore Community Meeting on Haleiwa Zoning Laws: Attend this important community meeting on Haleiwa Plantation Village – Wednesday, August 2 at Haleiwa Elementary, 7 pm. The Zoning and Housing Committee of the City Council will be holding this hearing on the rezoning application and Land Use Boundary change for this project. Please note that the North Shore Neighborhood Board did not support either application request. Show up and support years of planning by community residents to protect agricultural lands. Surfrider is concerned about the potential impacts via injection wells and poorly treated waste into our ocean ecosystems. Simultaneously, we recognize that healthy soils and agriculture land production are pertinent to our fight against climate change, thus the continued loss of agricultural lands to impervious, urban spaces is of great concern. 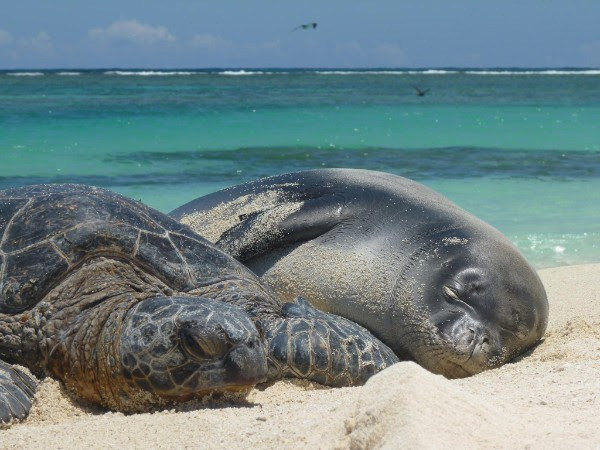 Protect Papahānaumokuākea and the Pacific Remote Islands Marine National Monuments: On April 28 President Trump signed an executive order to review recent Marine Monument designations, which includes Papahānaumokuākea and the Pacific Remote Islands Marine National Monuments. These areas—with shark-dominated ecosystems, 4,000 year-old coral, and countless undiscovered species—were supposed to be protected in perpetuity and free from any commercial extraction. You can help by signing the online petition and learning more at our meeting Wednesday. 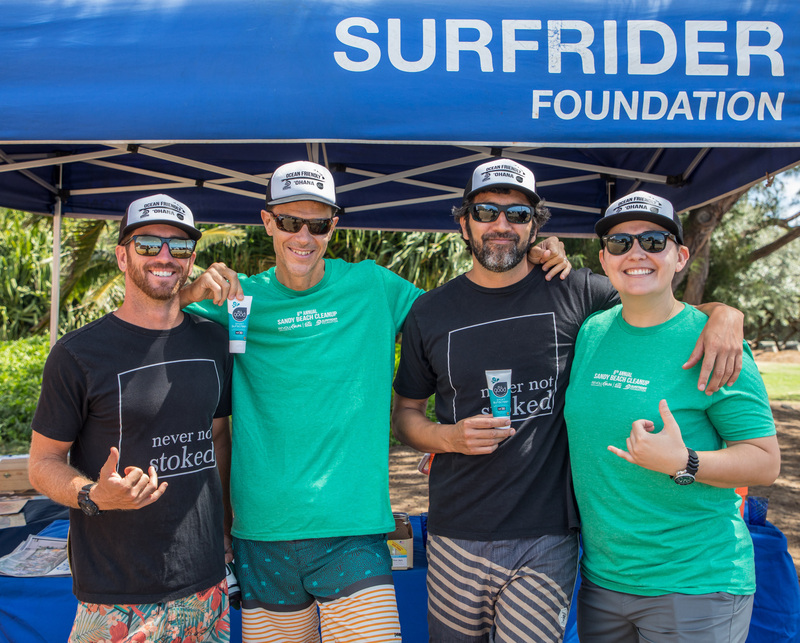 Our Amazing partners of the Hawai‘i Chapter network, All Good, are asking us to help encourage people to take the pledge.The cornerstone of this campaign is taking the #ReefFriendly sunscreen pledge. The pledge is a simple action with important impacts as participants are asked to share their pledge with their social networks, to support policy efforts to encourage the use of #ReefFriendly sunscreens and to make the personal commitment to use #ReefFriendly sunscreens whenever possible. Read more about our partnership. 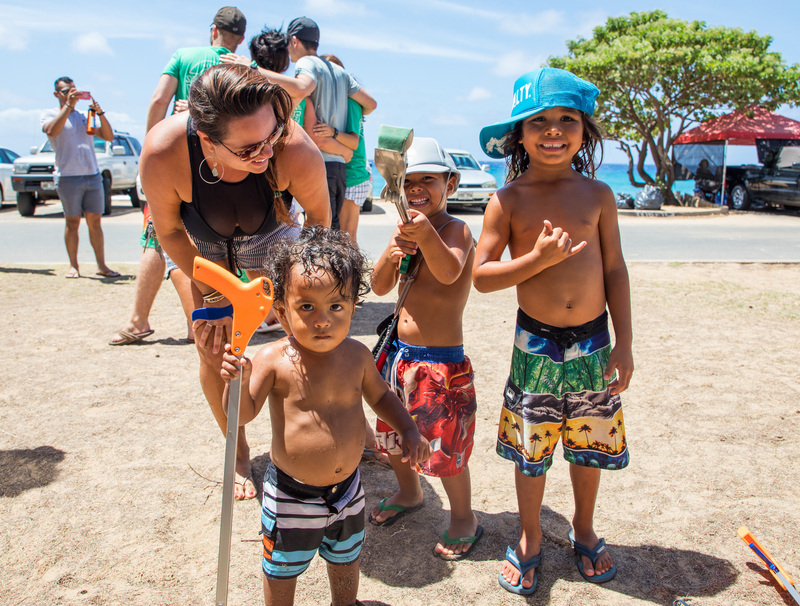 August 10th: Poi Board Making Workshop at HNL Tool Library: Part of the upcoming Surfblitz program agenda and land transformation in Ahuimanu with Daniel Anthony – come to this week’s monthly meeting to get signed up for the limited spots available. 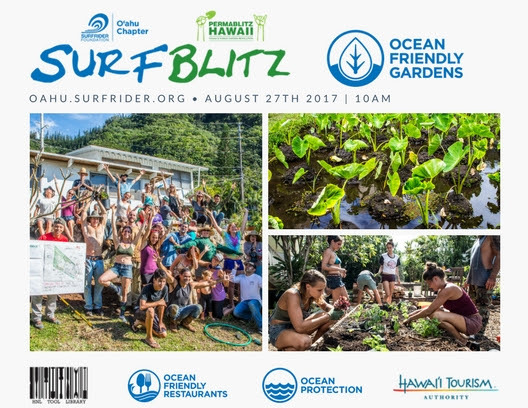 August 27th: Surfblitz Ahuimanu – On Sunday, August 27, from 10AM-4PM, we return to the soil with our incredible partners Permablitz Hawaii for a very special Surfblitz Surfrider Foundation: Ocean Friendly Gardens event. 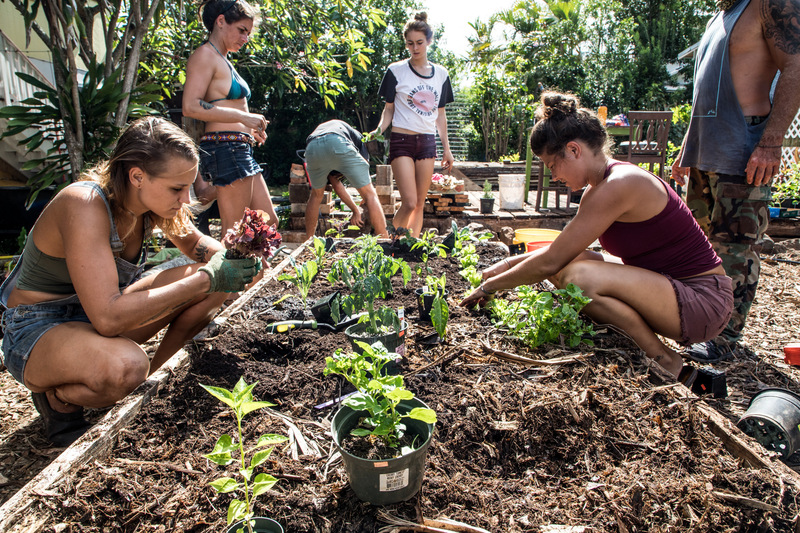 This year as part of the Hawaii Tourism Authority Aloha ‘Āina Program our organizations are continuing to transform landscapes into food producing, sustainability conscious ocean friendly gardens. Joining the movement is also the newly formed HNL Tool Library – who in fitting with a theme of re-use that our Ocean Friendly programs are built on, have created an opportunity for the O‘ahu community to check out tools on needs basis rather than having to buy them. Together these organizations and programs are reworking our ahupua‘as to be self-sufficient. 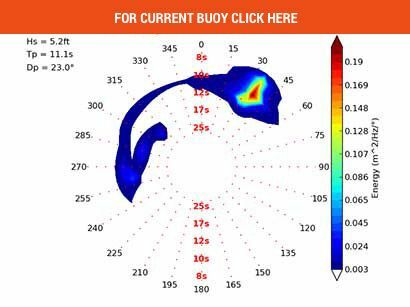 Prior to this Surfblitz event there will also be a poi board making workshop at the Tool Library on August 10. This epic Surfblitz event will be open to all: our core volunteers, school groups, visitors to the island, and all your friends and family. We will be transforming the landscape farmed by Daniel Anthony. The land is helping revitalize the kalo farming of Hawai‘i and directly connects to our Ocean Friendly Restaurants Hawaiʻi program. As we get closer to the date we will be asking for firm commitments so that we can make sure to have our workplan fit our hui size. 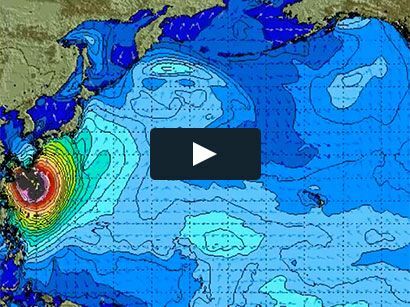 What can you expect at a Surfblitz? Sandy Beach Cleanup With RevoluSun!!! Amazing turnout for this weekend’s annual Sandy Beach cleanup with @revolusun_smarthome !!! Over 150 volunteers cleaned 500lbs of debris from the iconic south shore beach. Sandy’s accumulates a lot of land based debris – we removed 3700 cigarette butts, 750 plastic bottle caps, and hundreds of plastic bags, foam containers, and plastic packaging. Remember it’s our single-use plastic lifestyle we have to keep working on – stop it at its source! Don’t forget our monthly meeting is coming this Wednesday night! Huge mahalo again to RevoluSun and our beach cleanup coordinator Matthias for doing such great organizational work!